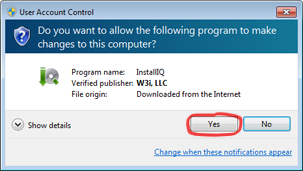 If the download doesn’t start automatically, click here. 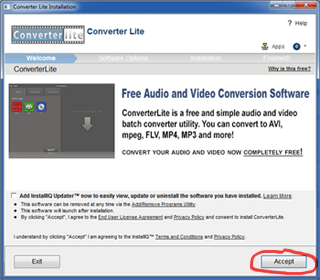 Clicking this download button begins installation of InstallIQ™, which manages your ConverterLite installation. Learn More. Step 1: Wait for the download to start and complete. 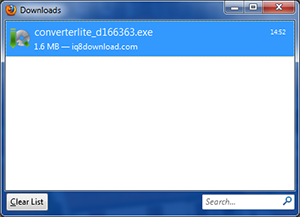 Step 2: Click the file once it has downloaded. You can press Ctrl+J to get the downloads menu.